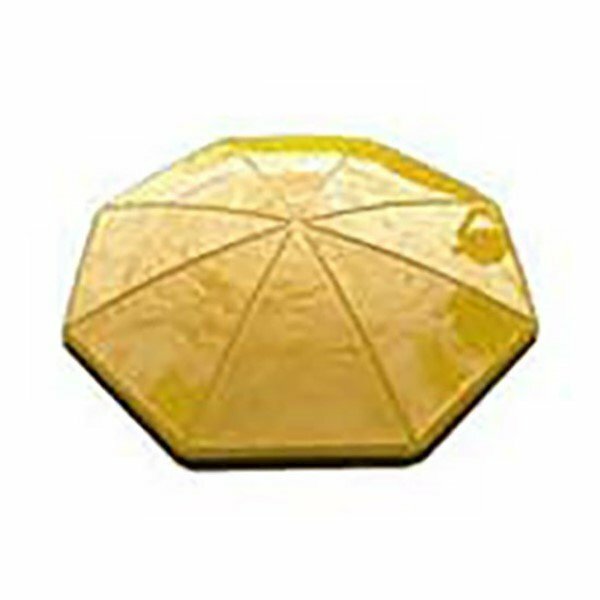 Choose this Octagon Fiberglass Umbrella with a valance for your fast food restaurant where you want a shade that will not blow away and is resistant to vandalism. 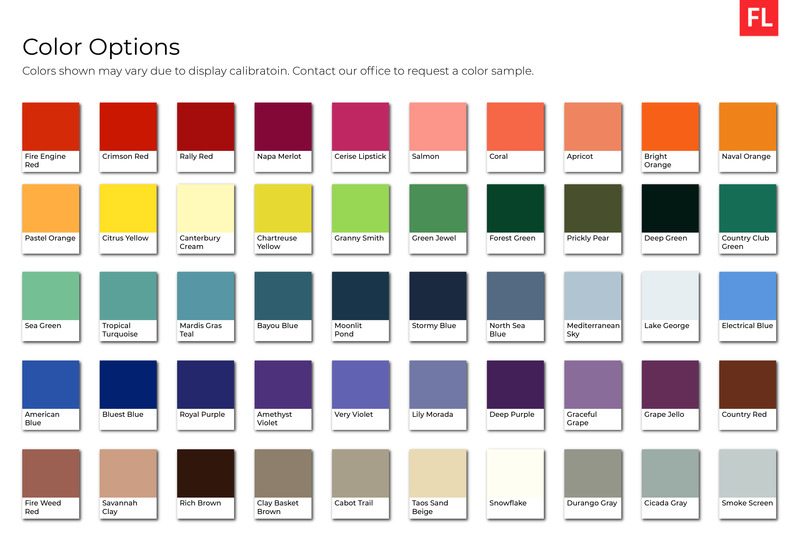 We match McDonald's, Checkers, Taco Bell, Popeyes, Dairy Queen and Burger King Colors and more! Select these to use with our round or square tables. 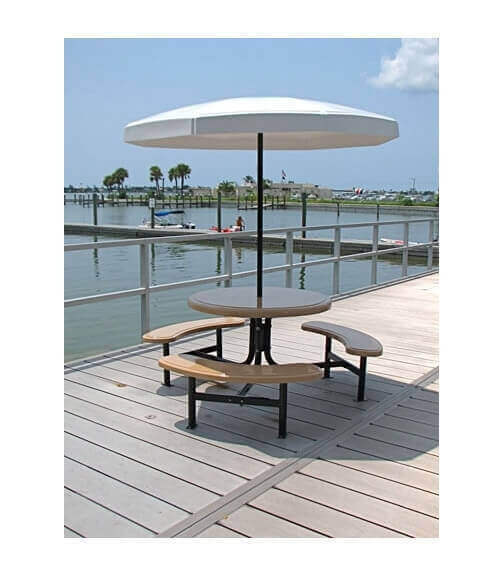 Our Fiberglass umbrellas are finished with a two-part (catalyzed) polyurethane paint that is guaranteed not to peel, fade or crack for five years. We (and the paint manufacturer) stand behind that guarantee. Our umbrellas and seats are made for the rigors of the real world so your only worry will be what color will look best. Choose to upgrade from the standard 1.334" inside diameter pole to 1.260" resulting in more metal for a heavier duty pole and a thicker fiberglass top with even more strength and long-lasting durability.